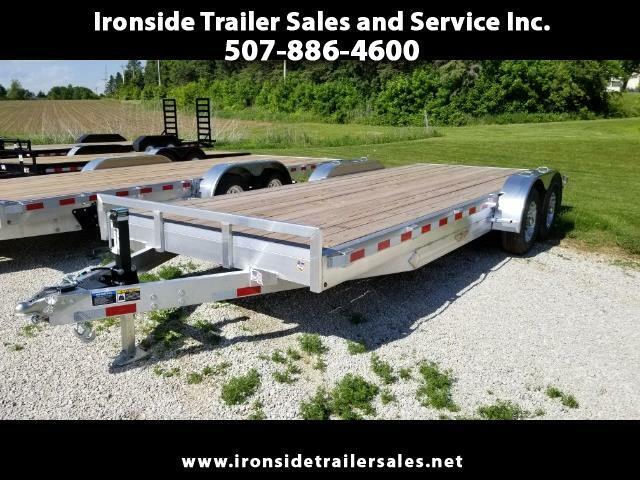 Used 2018 H&H Flatbed for Sale in Harmony MN 55939 Ironside Trailer Sales and Service Inc.
2018 H&H 82" X 18' Heavy Duty Aluminum Trailer. It has a 2' Dove Tail on the back for easier loading and unloading. It also has a spare tire mount (spare tire not included). Stop in and see it at Ironside Trailer Sales in Harmony, MN or call Denise with questions at 507-886-4600.